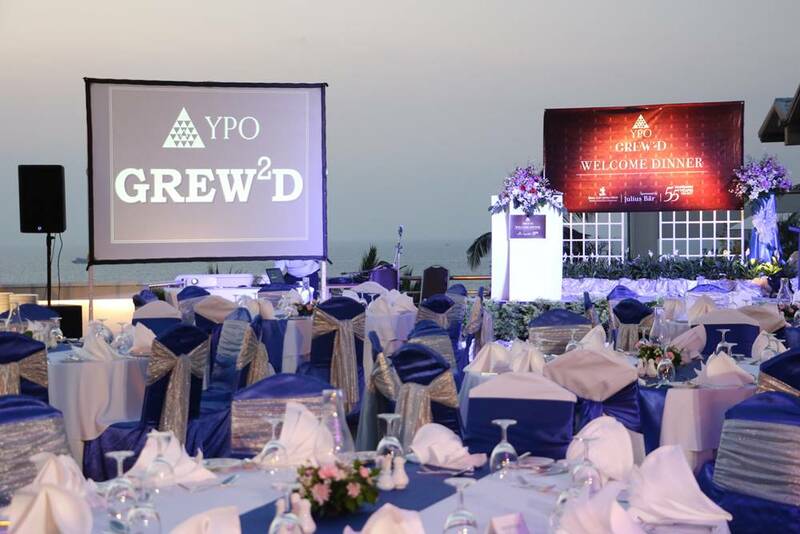 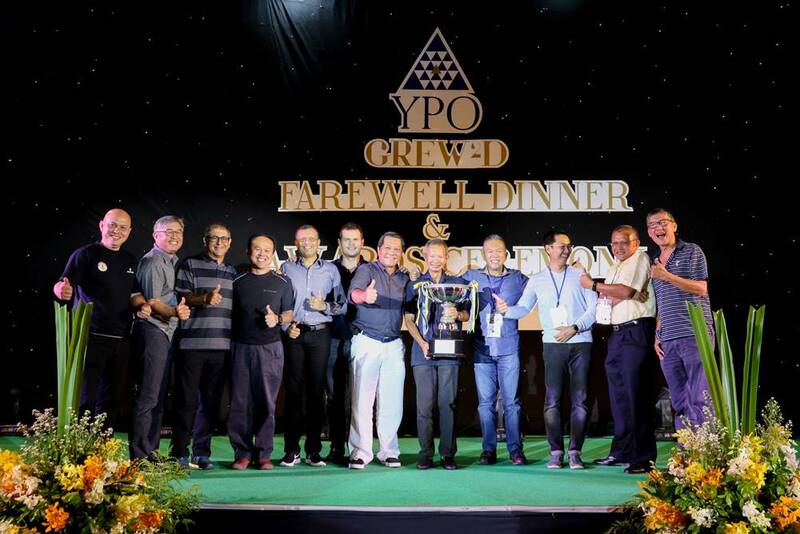 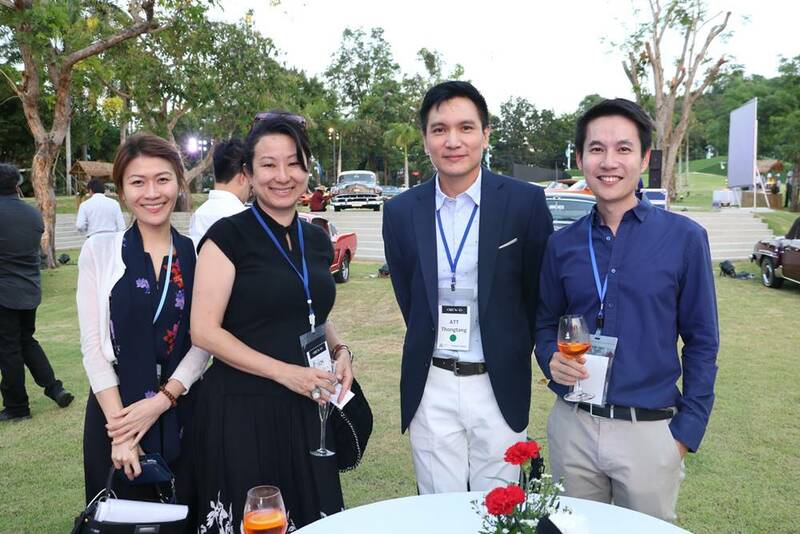 About the event: The award-winning Royal Cliff Hotels Group recently welcomed prestigious members of the exclusive Young President’s Organization (YPO), the world’s premier chief executive leadership during its highly anticipated GREW2D networking event. 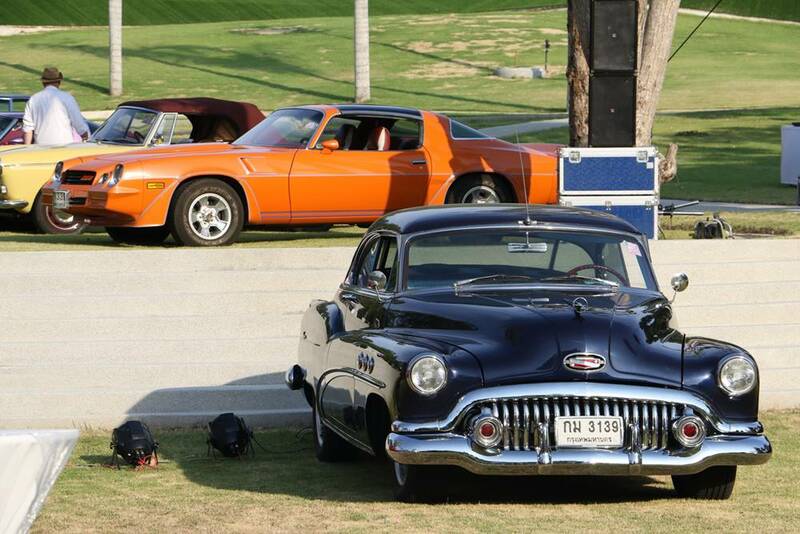 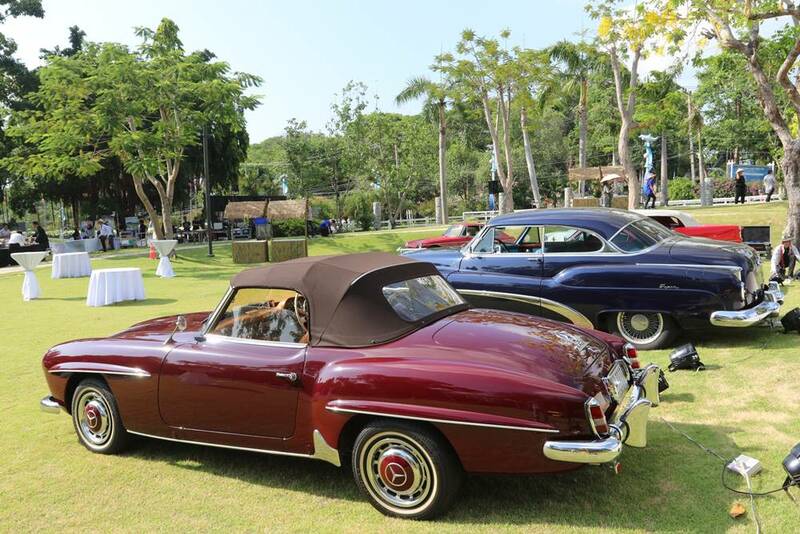 GREW2D is an event for Golf, Real estate, Networking, Wines and Automobiles. 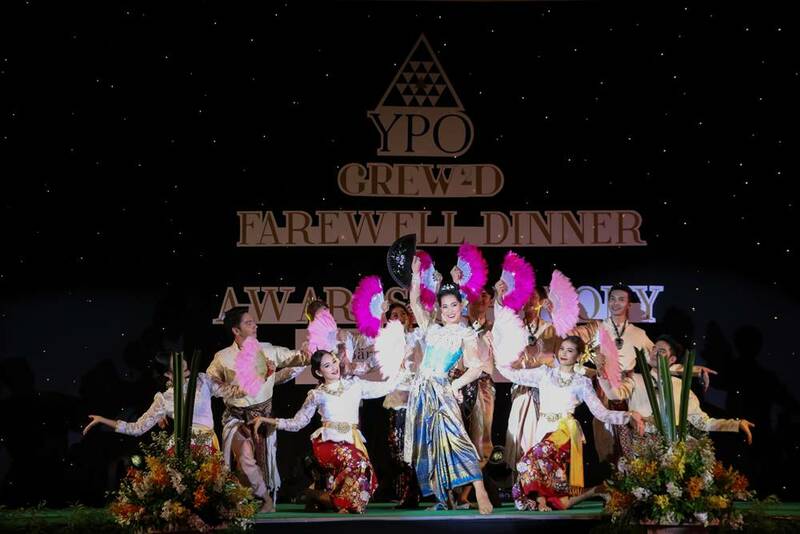 Drawing prominent YPO members from around the world, it was one of the most glamourous social occasions of the year. 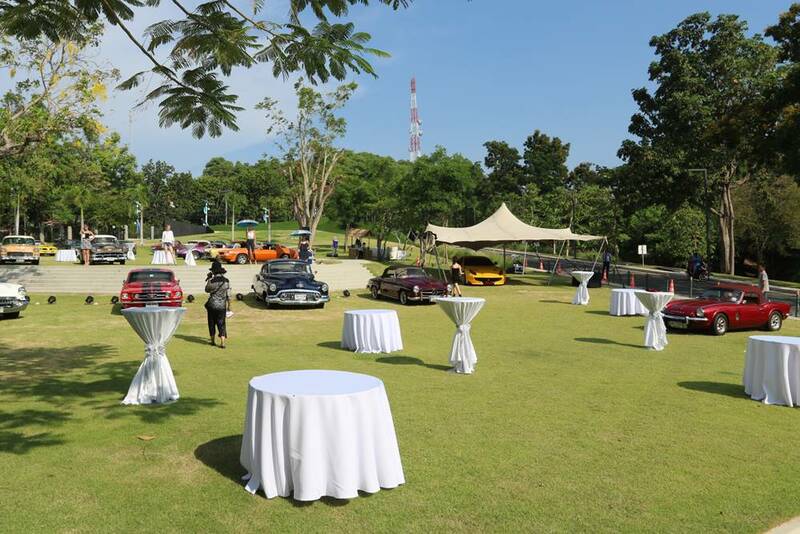 The Salon Privé d’Elegance de Jardin, patterned after the UK’s most exclusive automotive garden party, was one of the main highlights of the exclusive event. 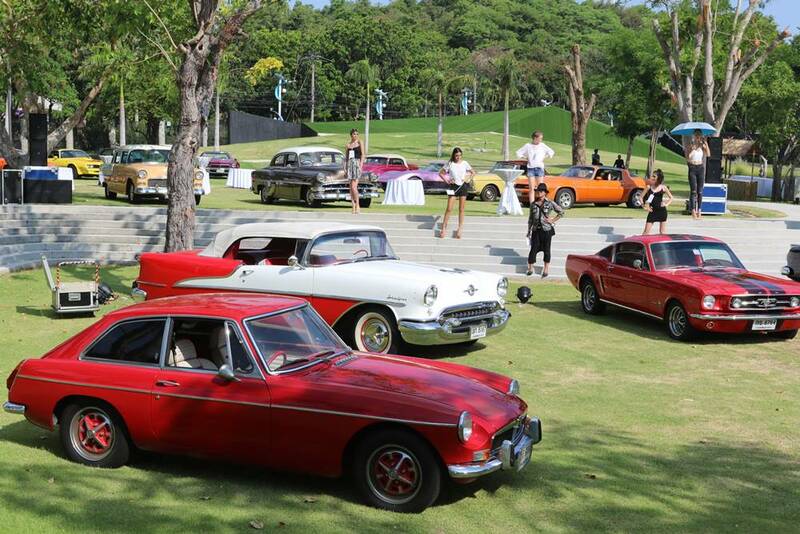 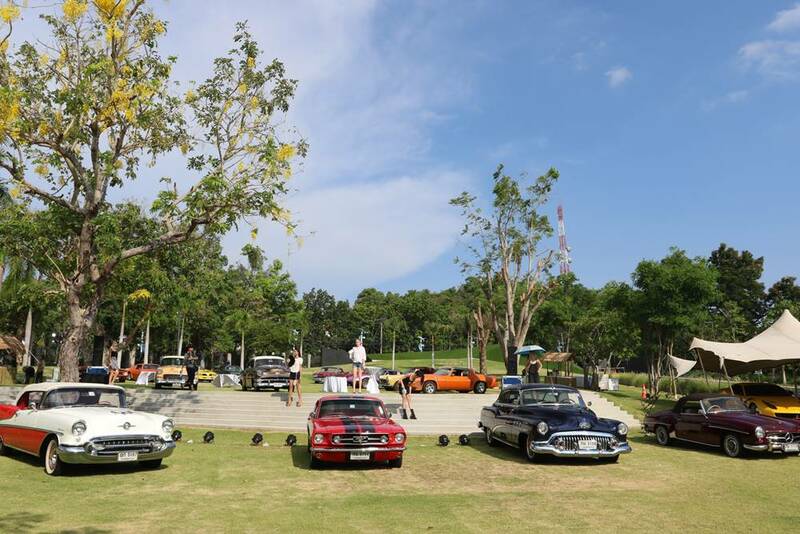 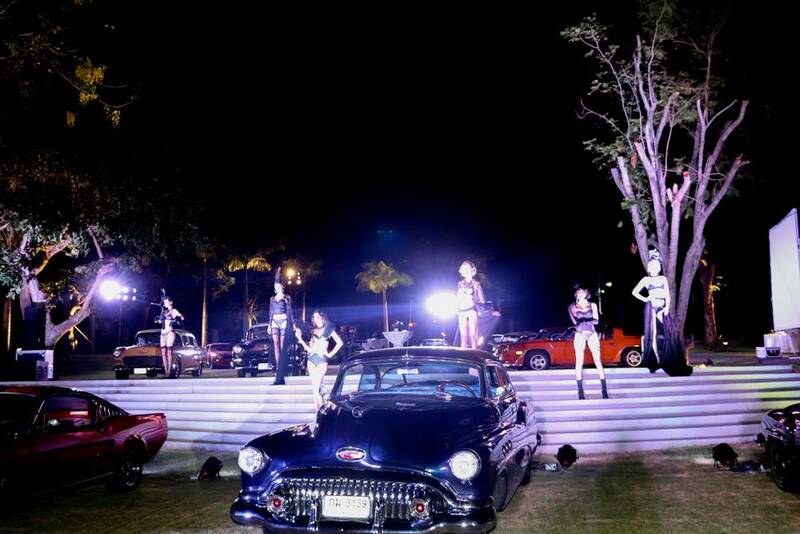 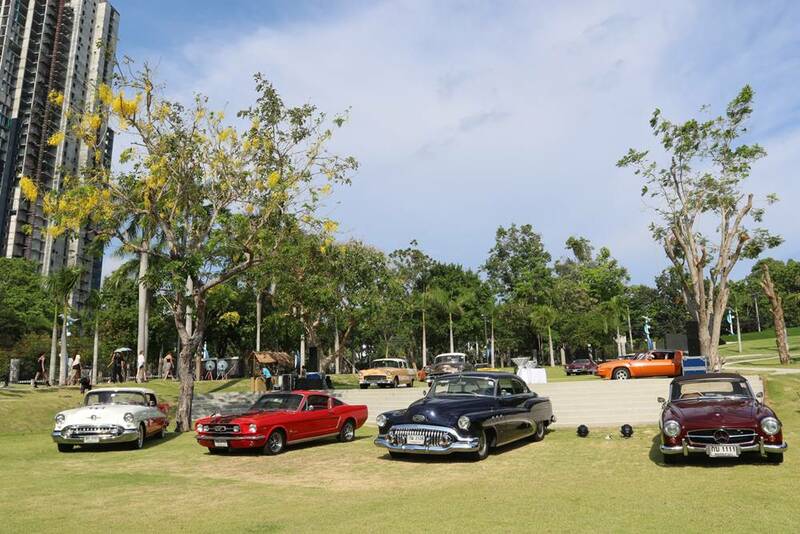 Royal Cliff’s beautiful grounds were transformed into a dynamic catwalk as guests delighted in a parade of elite models and reveled in a remarkable showcase of one of the most exotic and super expensive car collections in the world. 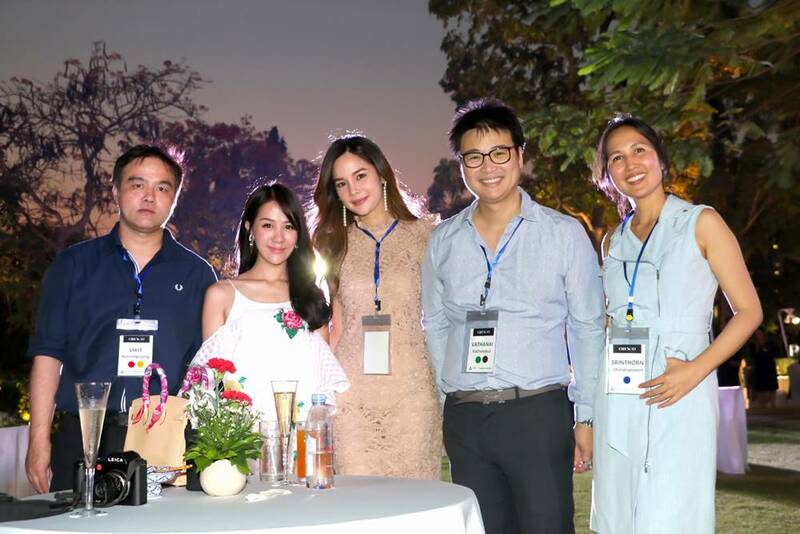 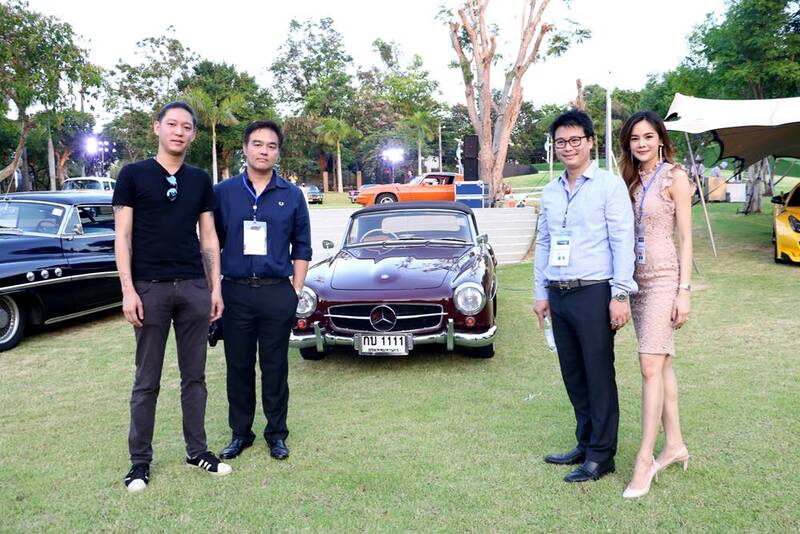 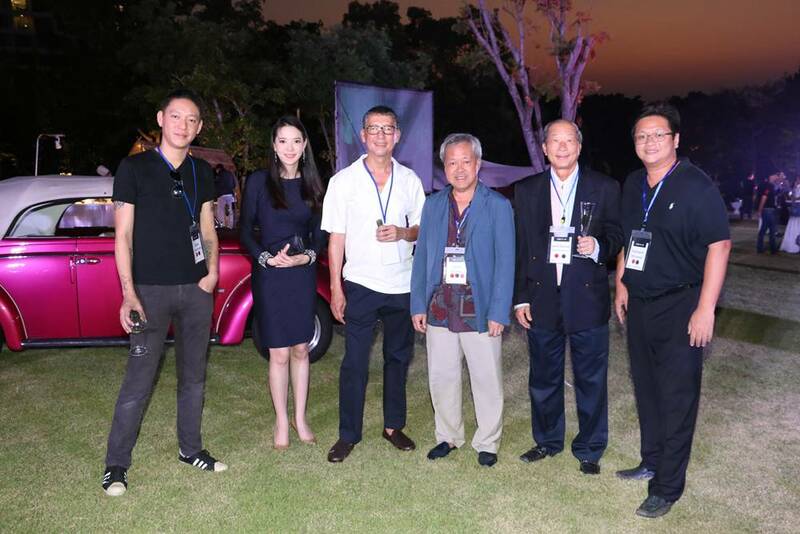 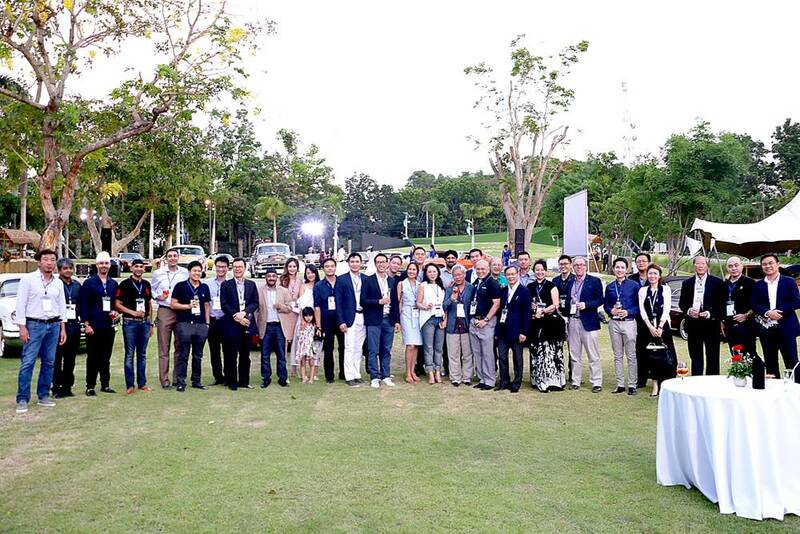 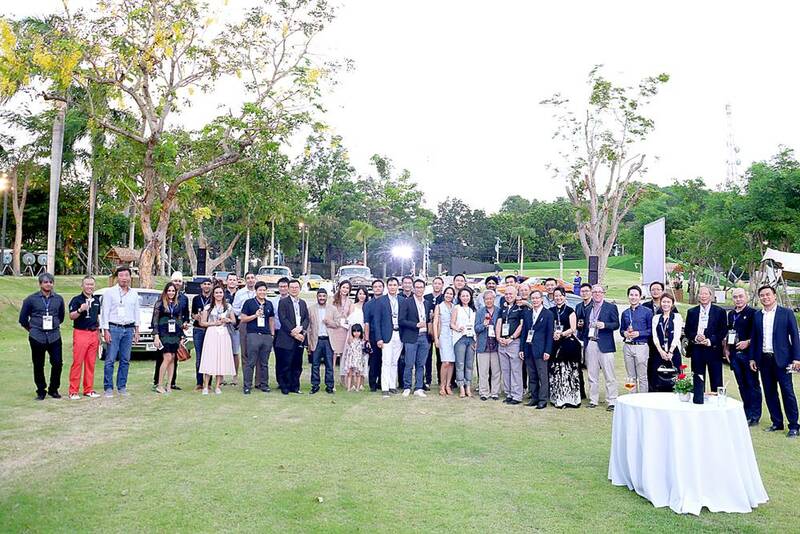 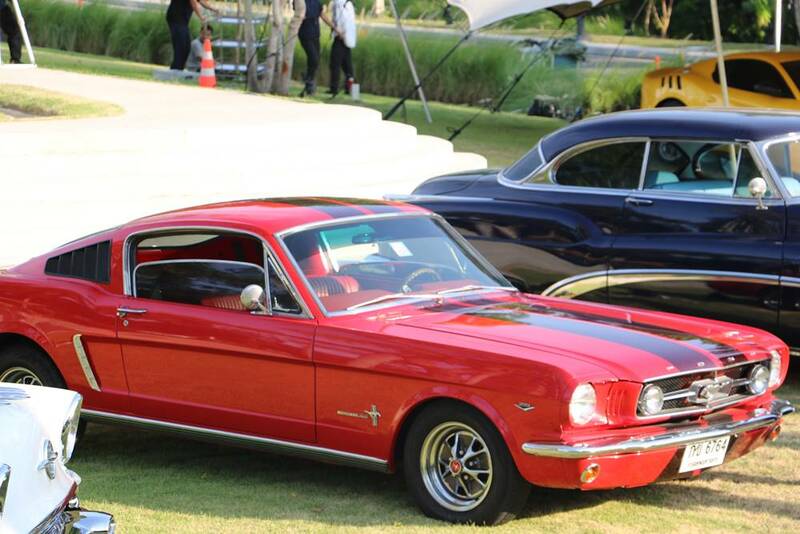 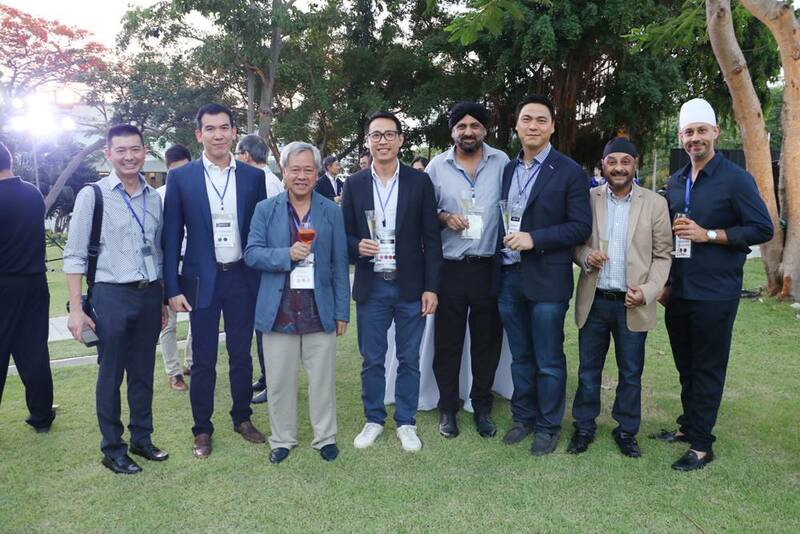 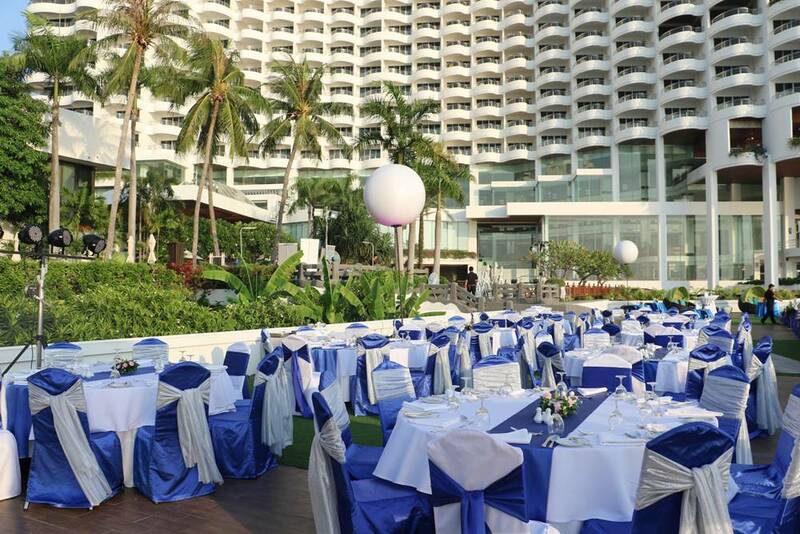 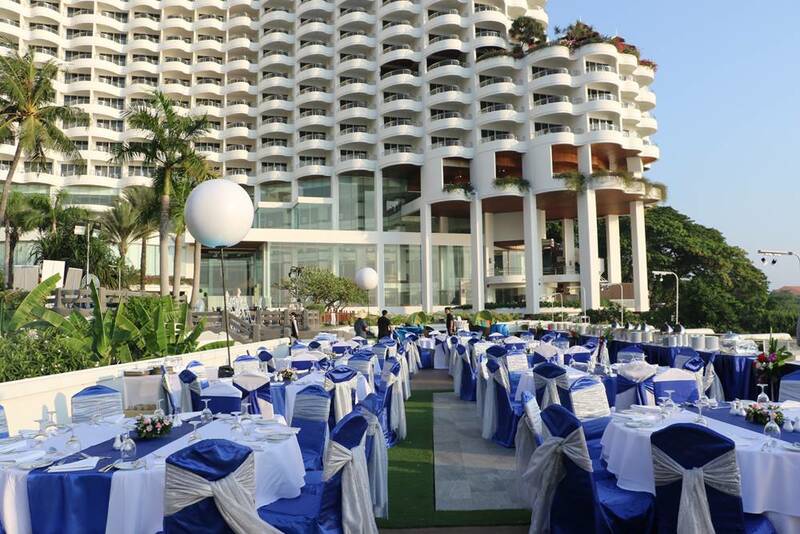 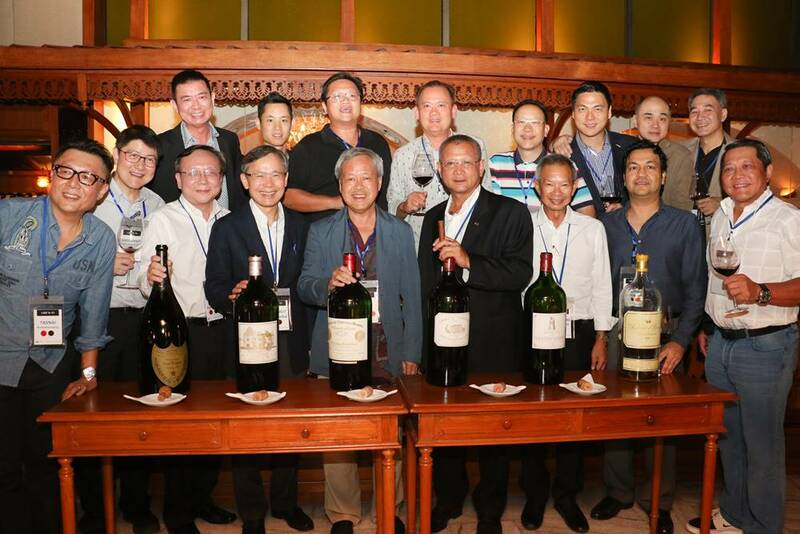 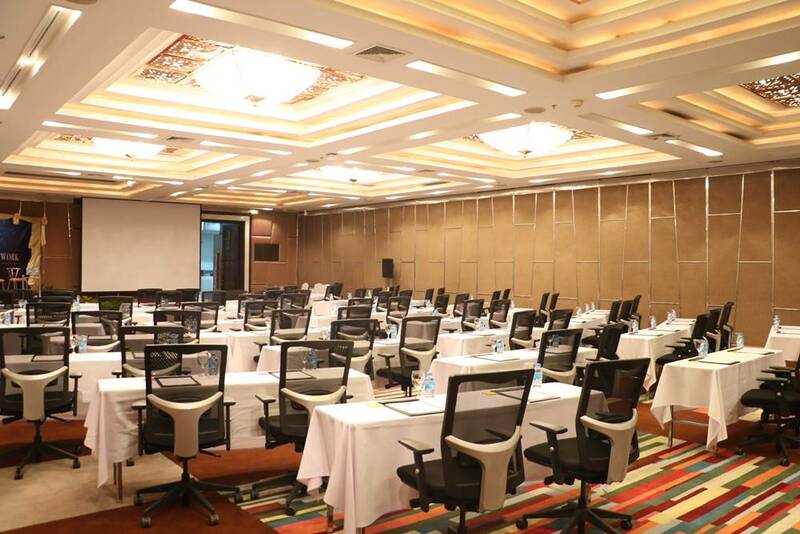 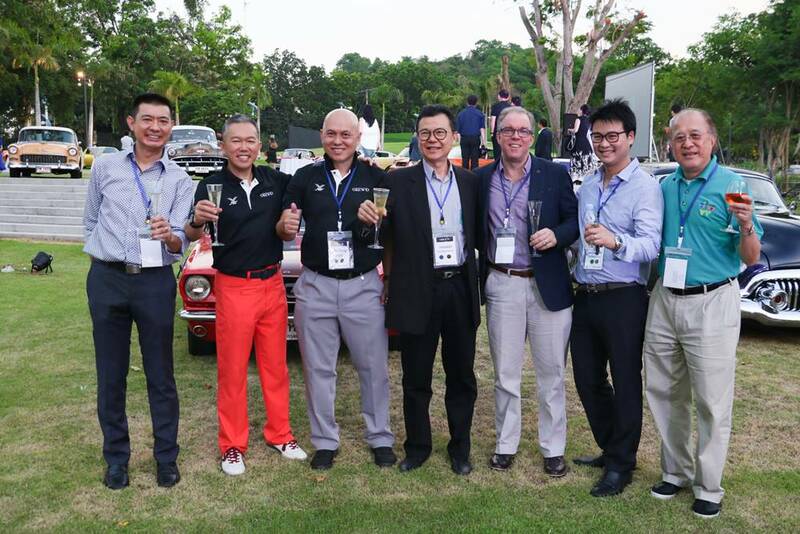 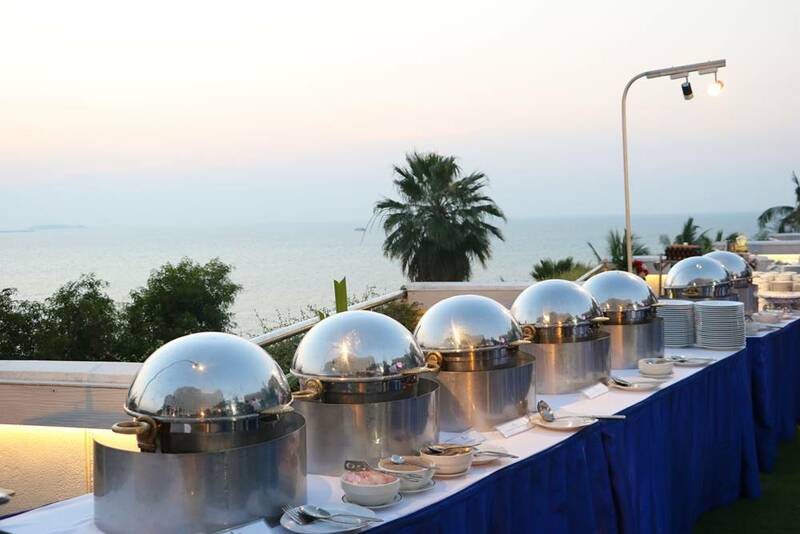 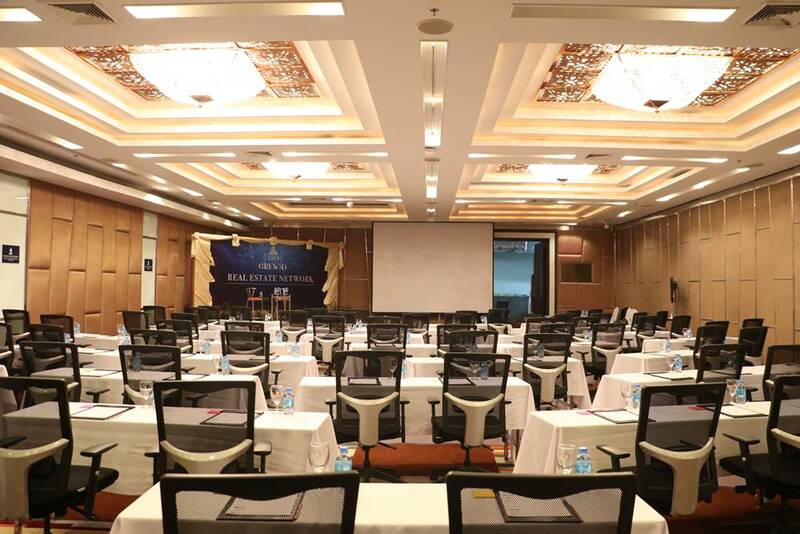 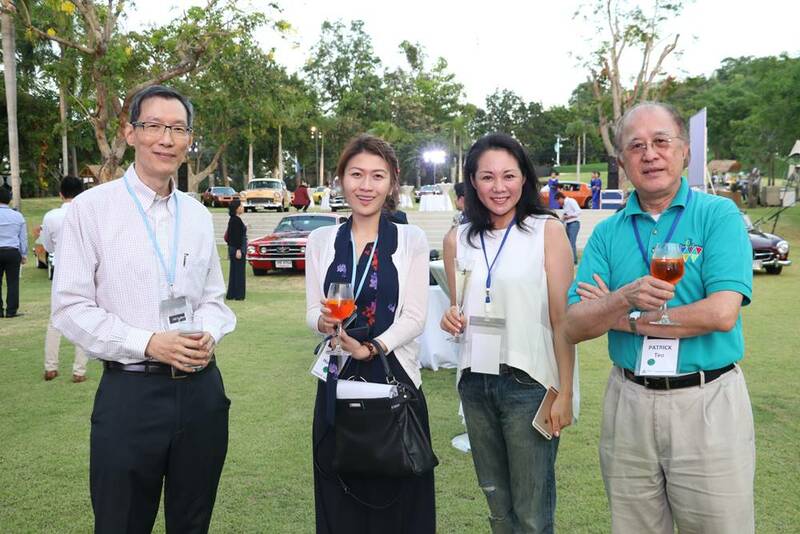 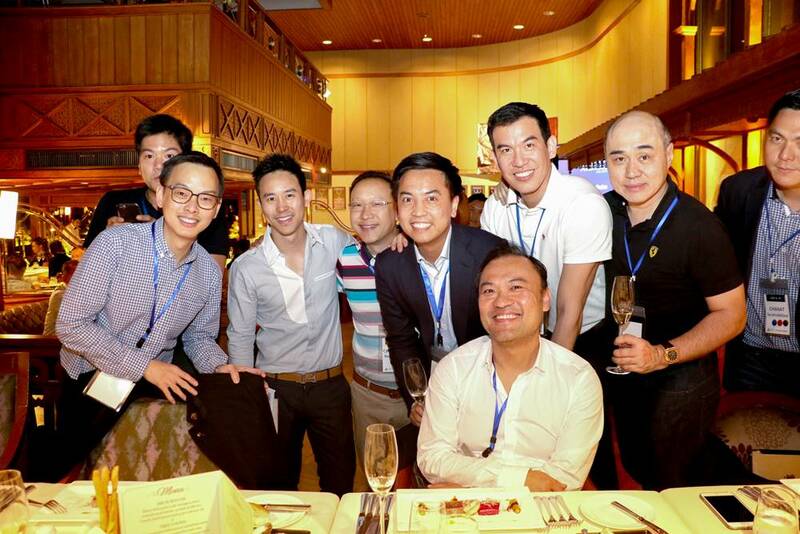 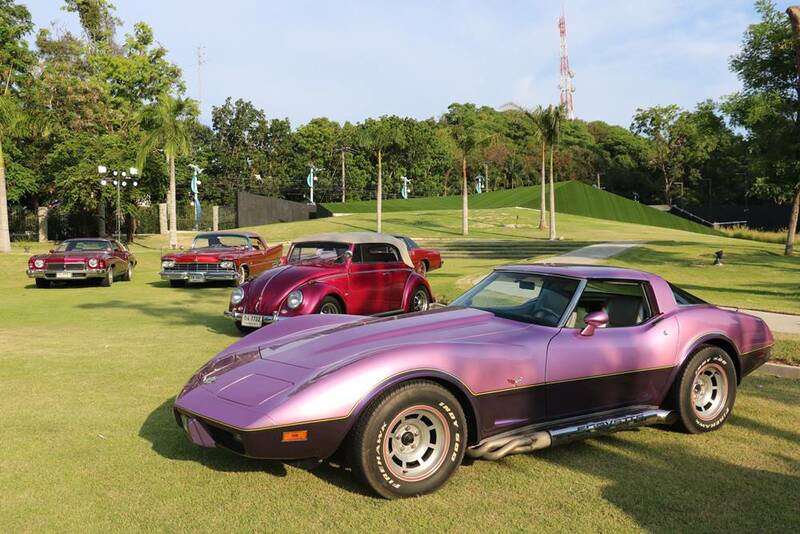 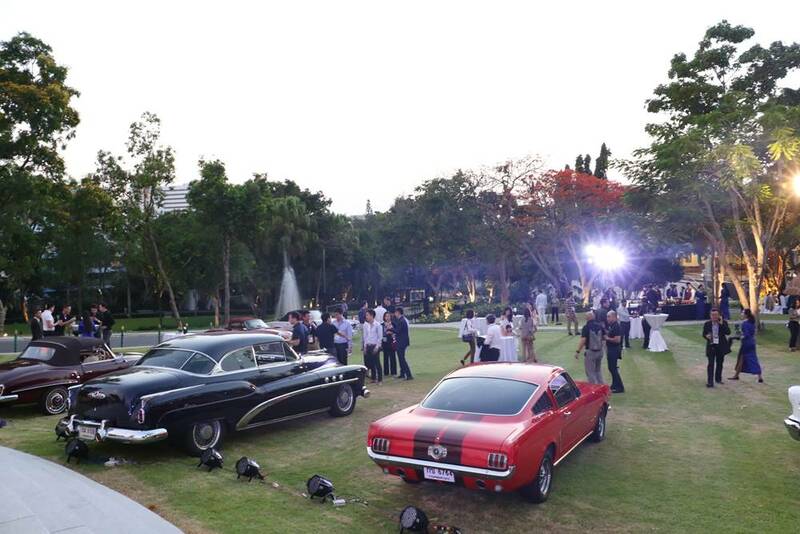 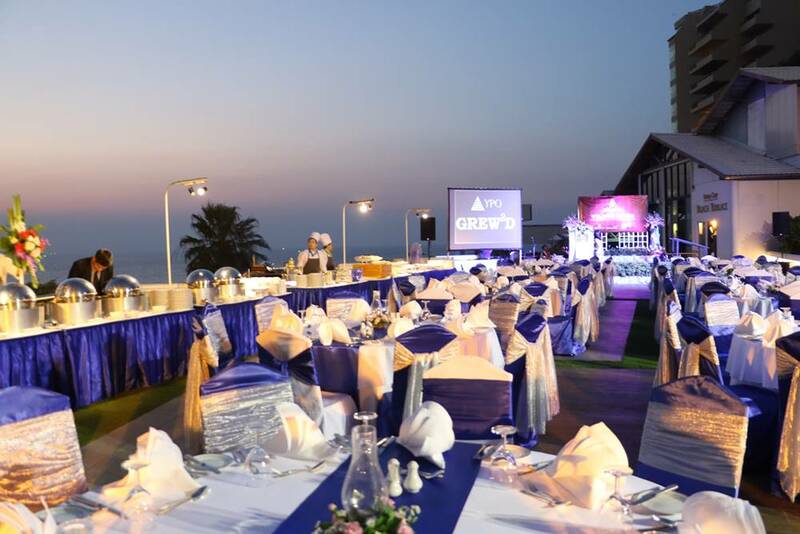 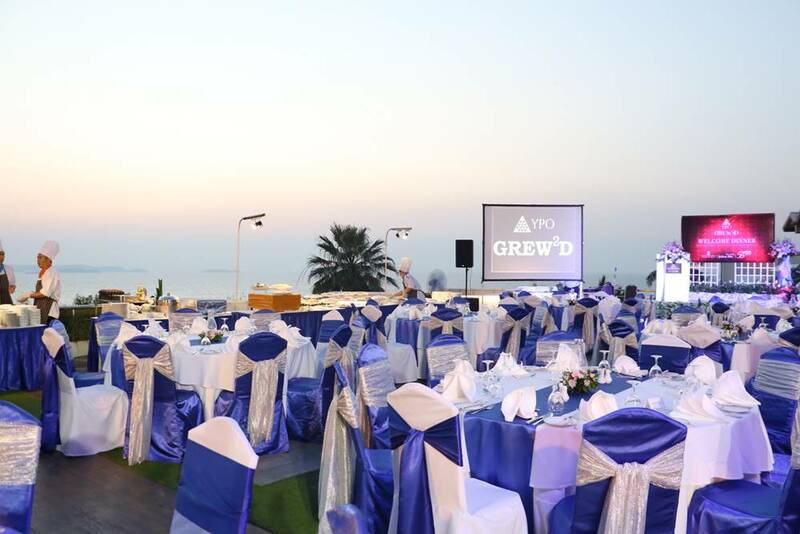 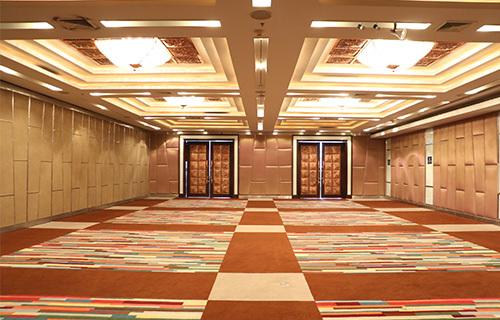 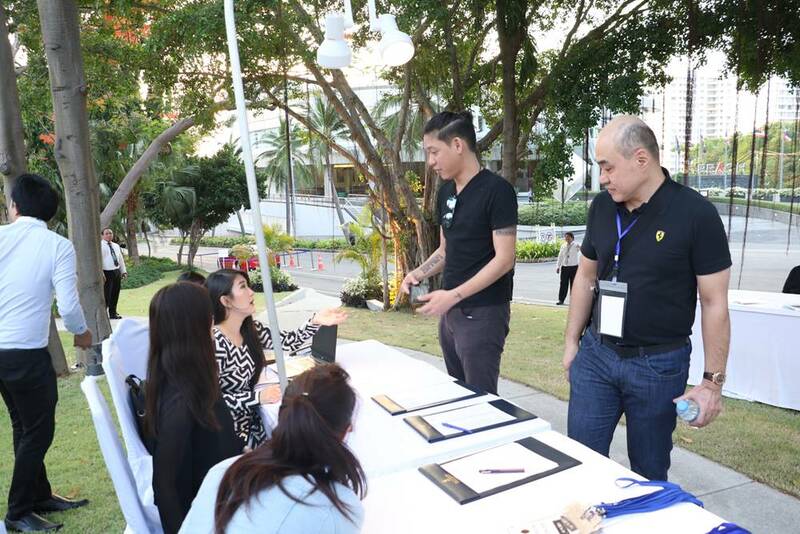 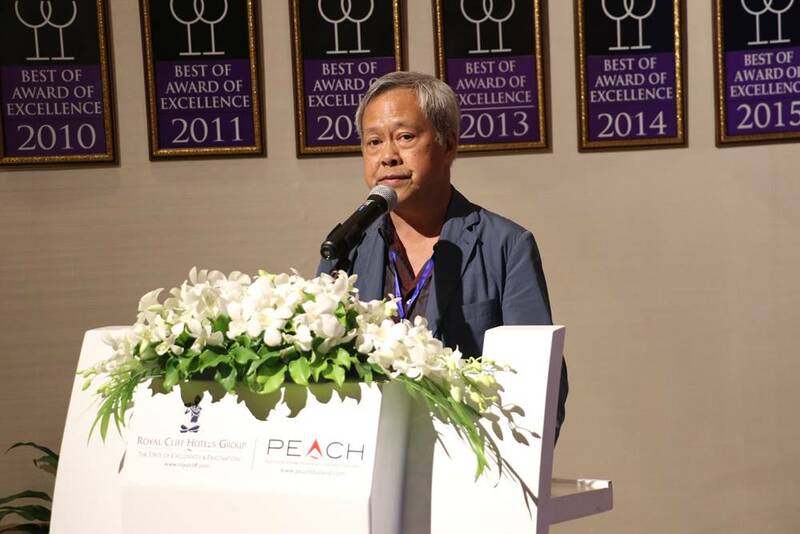 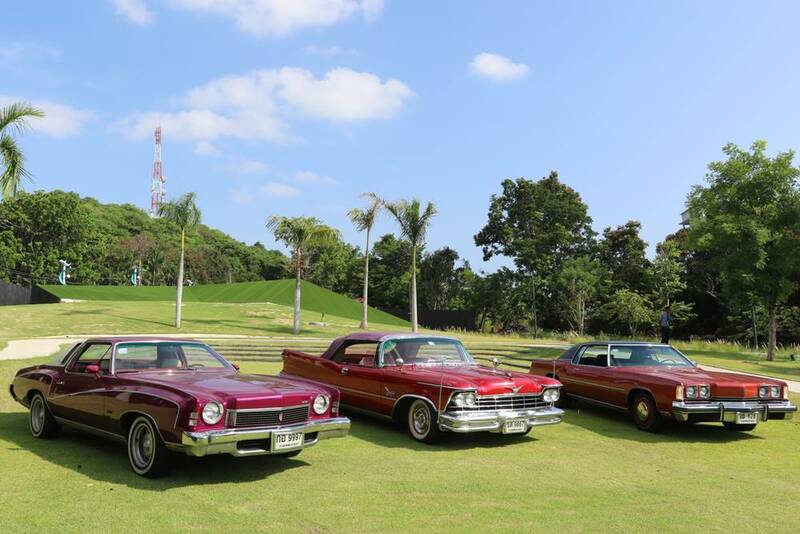 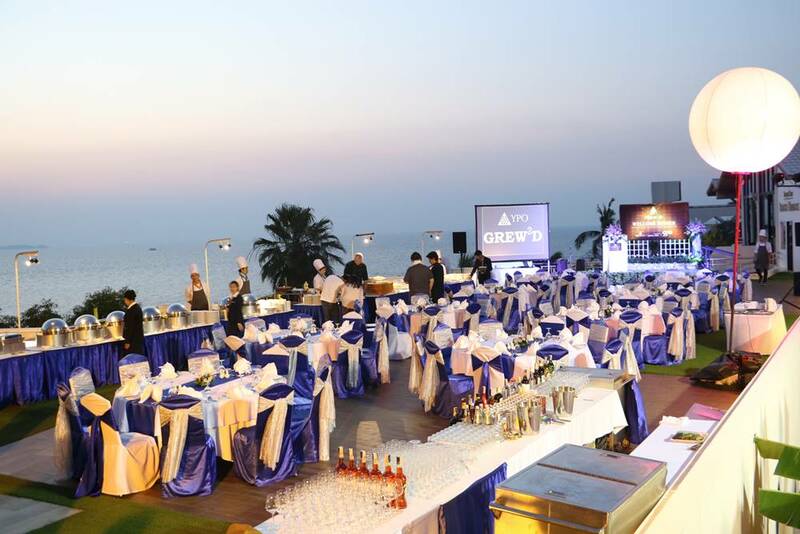 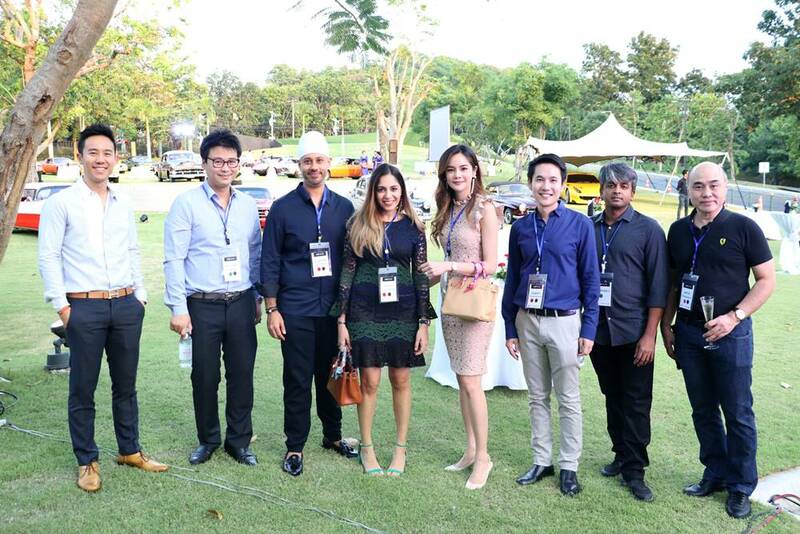 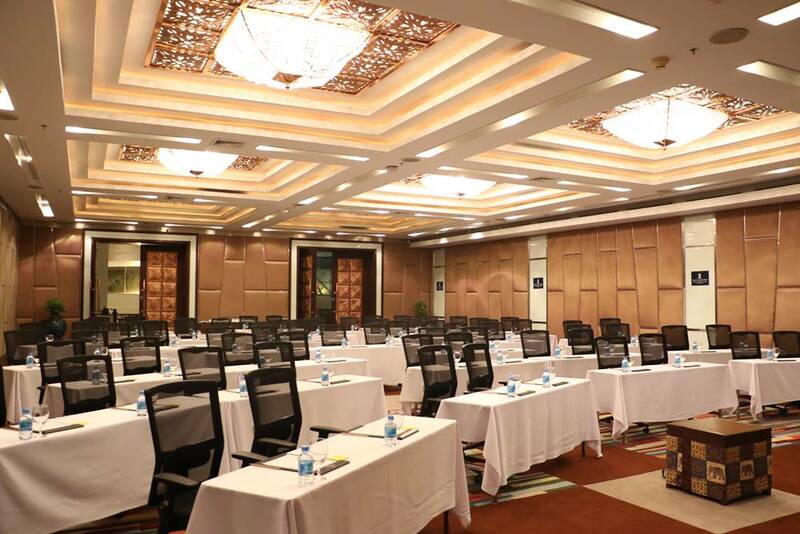 The 3-day event enabled the group’s distinguished members to enjoy a flurry of notable activities including an amazing welcome dinner overlooking the stunning Gulf of Thailand, insightful networking sessions, real estate seminars from distinguished speakers, spectacular fashion shows and a fun golf tournament. 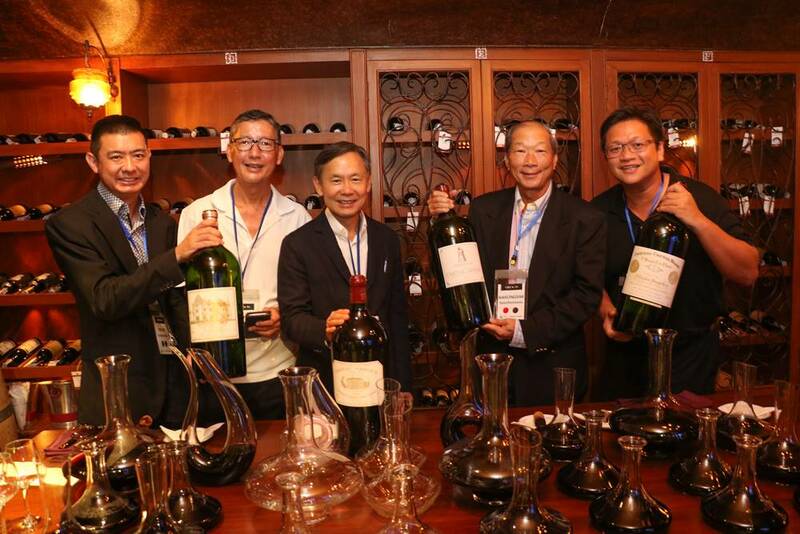 In addition, they also took part in an extraordinary wine dinner where they were able to experience the world’s imperial wines paired with exceptional cuisine at Royal Cliff’s award-winning Royal Grill Room and Wine Cellar – Excellence and Heritage. 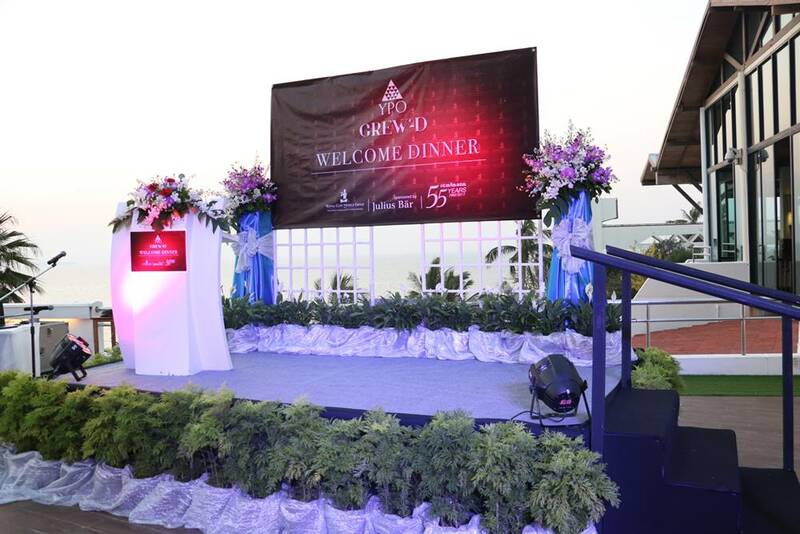 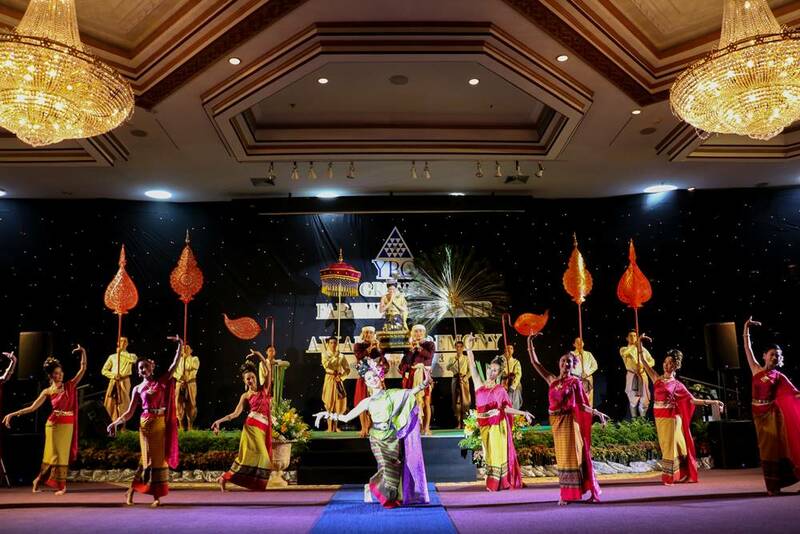 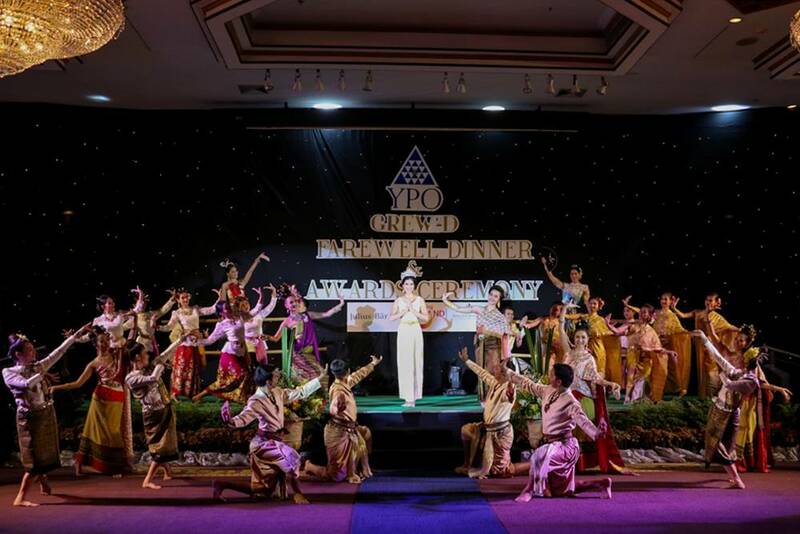 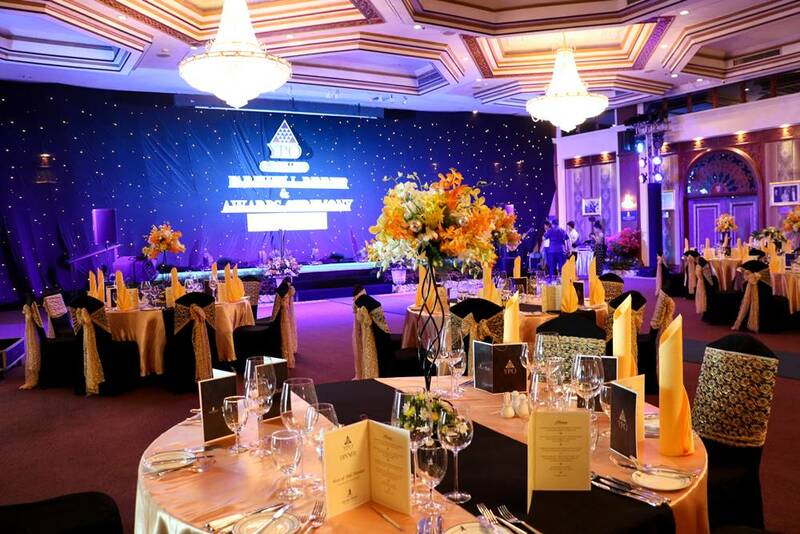 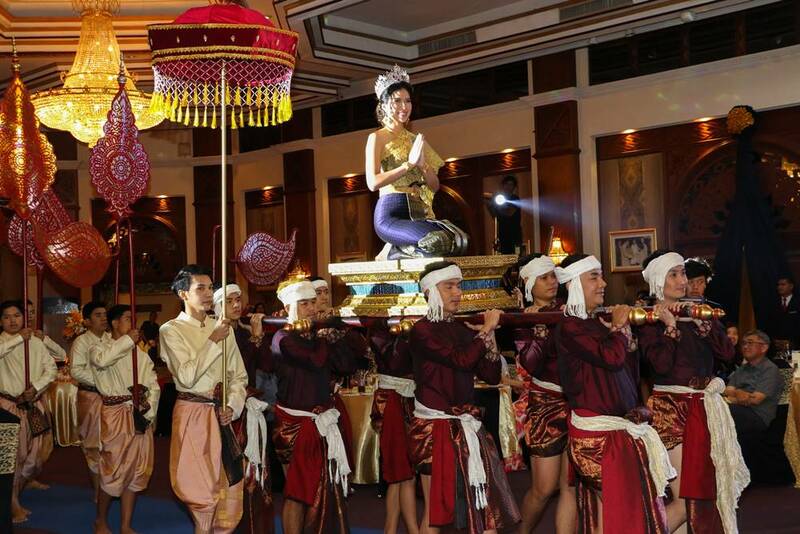 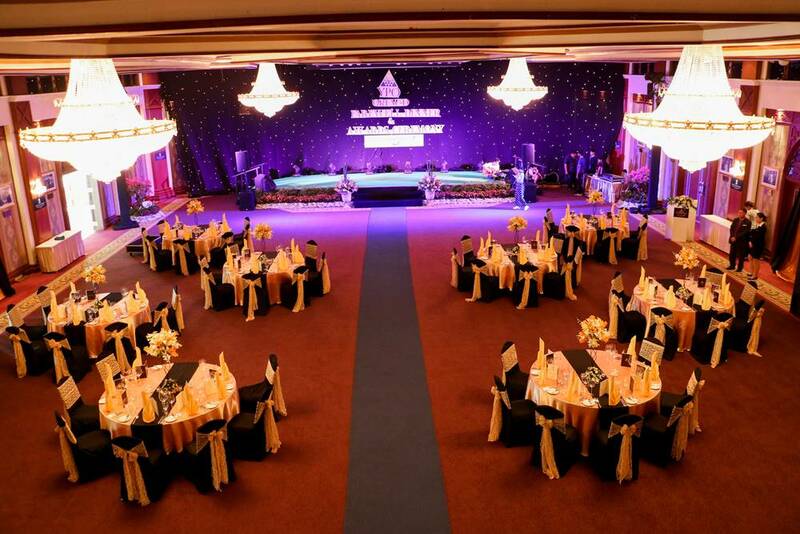 A special farewell dinner and awards ceremony were held at the Head of State Chamber of the Royal Cliff Grand Hotel where delegates experienced an unforgettable dinner while enjoying amazing dance shows prepared by the Tourism Authority of Thailand.